Mind Control...it's a real thing. Impose what you want on your brain. 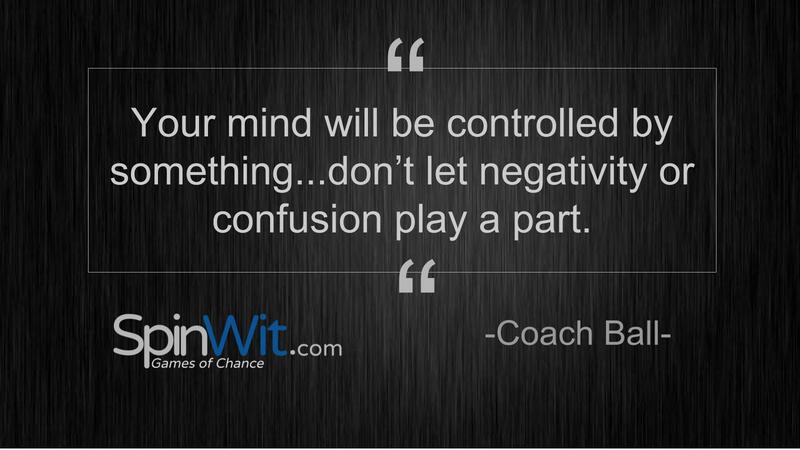 What's the secret to controlling your mind? Understanding and accepting the responsibility that you, and only you, are in control of what your mind is occupied with. Stop asking so many questions and acting confused about what to do next. If you want to be a better student...start being a better student. If you want to be faster on the track...start doing things to be faster. If you want to find love...be more lovable. 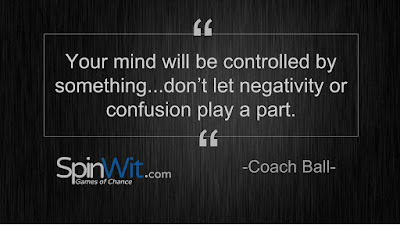 Your mind will be controlled by something...don't let negativity or confusion play a part.